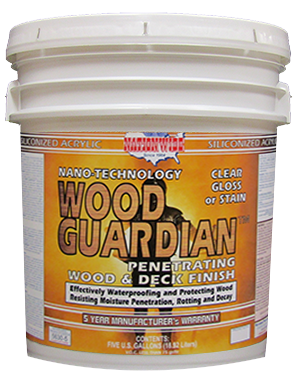 Paint, Coatings for Home | Nationwide Coatings Inc. 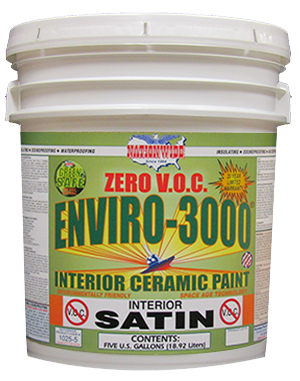 These products are our superior quality interior Low V.O.C. and Zero V.O.C. 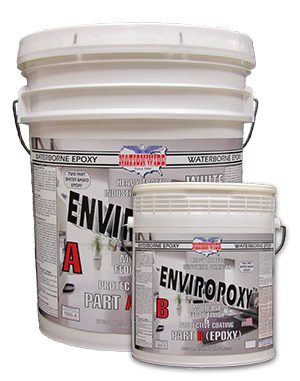 environmentally friendly acrylic paints. 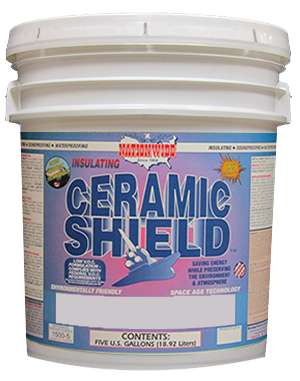 The ceramic content offers insulating and soundproofing properties plus, an extremely durable long lasting finish. 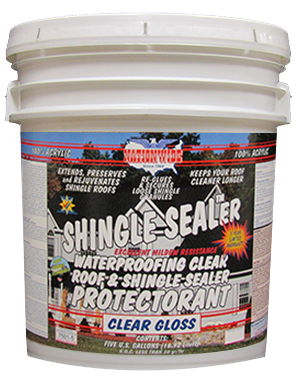 Perfect for any project in your house. 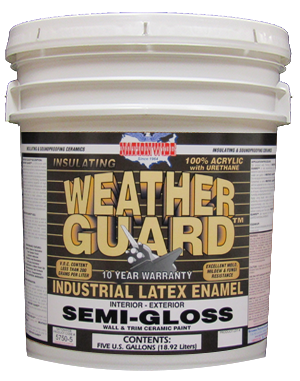 Available in beautiful Flat, Satin, Semi-Gloss and Gloss finishes and can be tinted to match any color, for use on almost any surface. 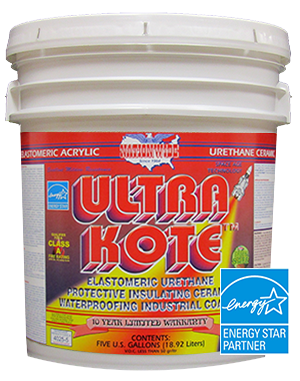 These products are our superior quality exterior Low V.O.C. and Zero V.O.C. 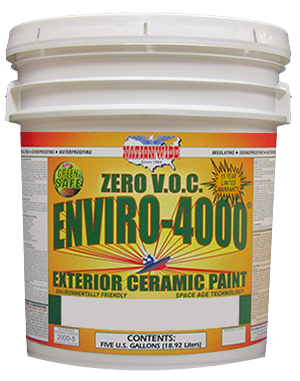 environmentally friendly acrylic paints. 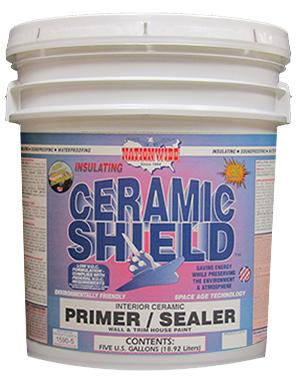 The ceramic content offers insulating and soundproofing properties, plus an extremely durable long lasting finish. 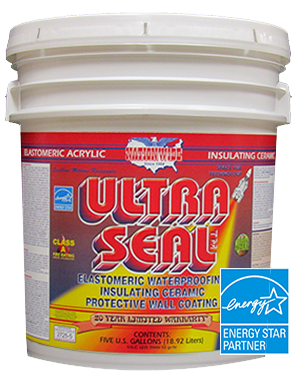 Perfect for any project for your house and saves on energy. 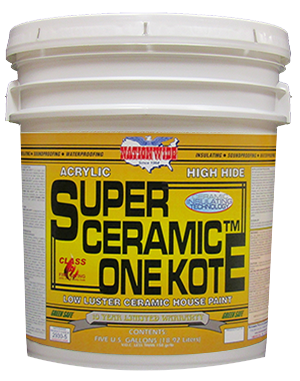 Available in beautiful Flat, Satin, Semi-Gloss and Gloss finishes and can be tinted to match any color, for use on almost any surface. 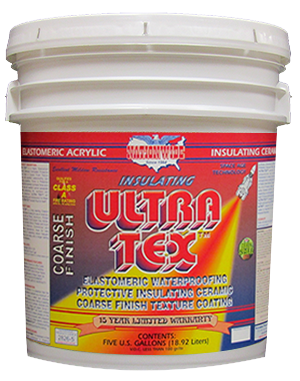 These products are our superior quality insulating ceramic elastomeric waterproofing exterior wall coatings that can expand and contract with the structure throughout changing climate conditions while providing excellent waterproofing of almost any surface. 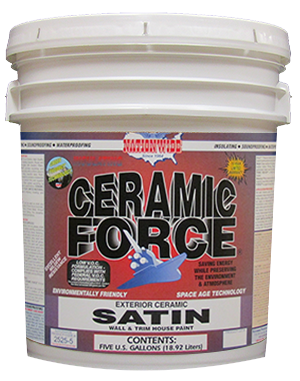 The ceramic content offers insulating and soundproofing properties, plus an extremely durable long lasting finish. Available in beautiful Matte or Satin finishes and can be tinted to match any color. Don’t replace! 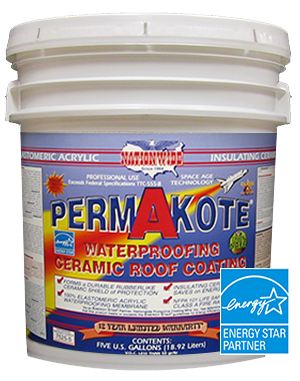 Coat your Roof! 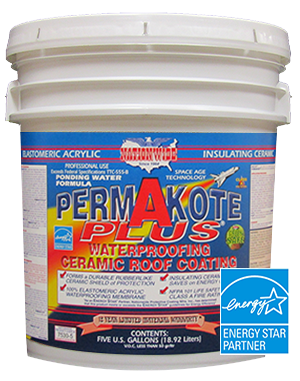 Our roof coatings are the best option to extend and protect your roof for years to come. Whether you have a flat or sloped roof we have solutions regardless of the type of Roof! 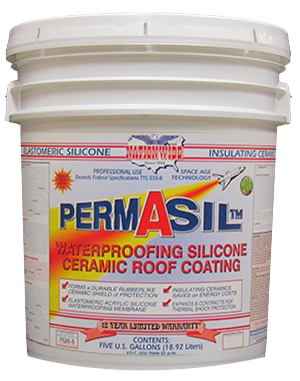 Our insulating ceramic elastomeric waterproofing roof coatings, expand and contract with changing climate conditions, reflect U.V. 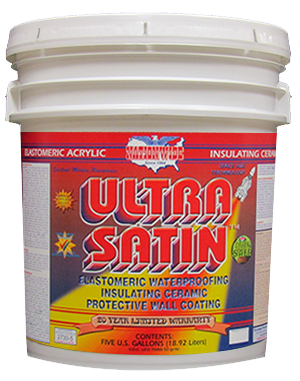 and radiant heat and can be color tinted to just about any color! Give us a call and let’s discuss some options! 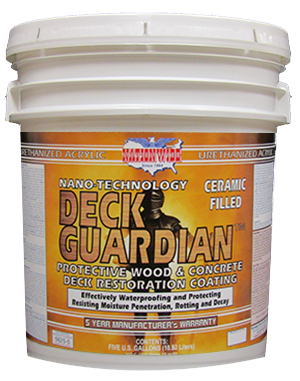 Our complete line of interior and exterior floor and deck stains, coatings, sealers and clears are excellent for concrete floors, garage floors, wood decks, showroom floors, pool decks and most any other surface. 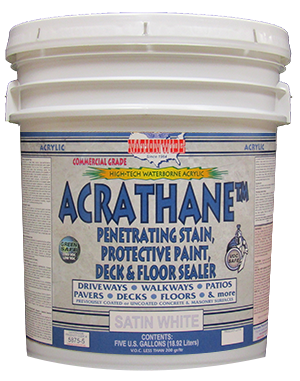 Whether it be elastomeric deck coatings, concrete paints and stains or epoxies, our custom made floor products can withstand hot tire pickup as well as be tinted to just about any color! Let’s talk about your home projects, give us a call!